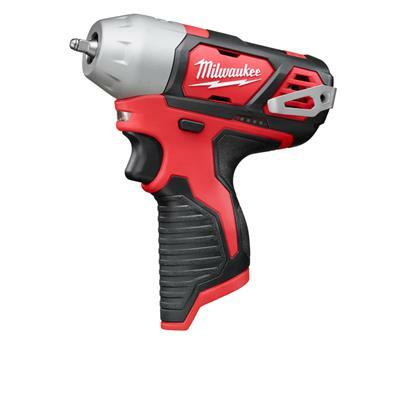 The 2461-20 1/4" Impact Wrench is the ideal fastening tool for work in confined spaces. The forged steel impact mechanism provides maximum durability. Additionally, an on-board battery fuel gauge displays remaining run time.